Sugar & Salt, released on March 8th 2013, is Lisa-Marie Fischer‘s second studio album and achieved with good ideas for songs, interesting arrangements and strong voice seemingly effortless international top format. Critics describe it as “… currently probably the greatest country and folk talent …”. The Kölner Express wrote after a visit & presentation of the artist in the editorial: The German Taylor Swift. 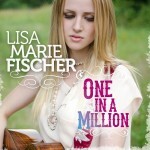 The Saarland Radio wrote: What Lisa Marie produced in Nashville, is nothing but finest country-folk. You don’t need to be a country fan to like Sugar & Salt. Lisa-Marie Fischer impresses with her clear and gentle voice, which is very sensitive. Her voice presents her songs sometimes melancholy, sometimes cheeky or cheerful. In her songs Lisa-Marie Fischer sings about her life: She talks about friendship, traveling, adventures and much more. She accompanies herself on stage with guitar and harmonica. 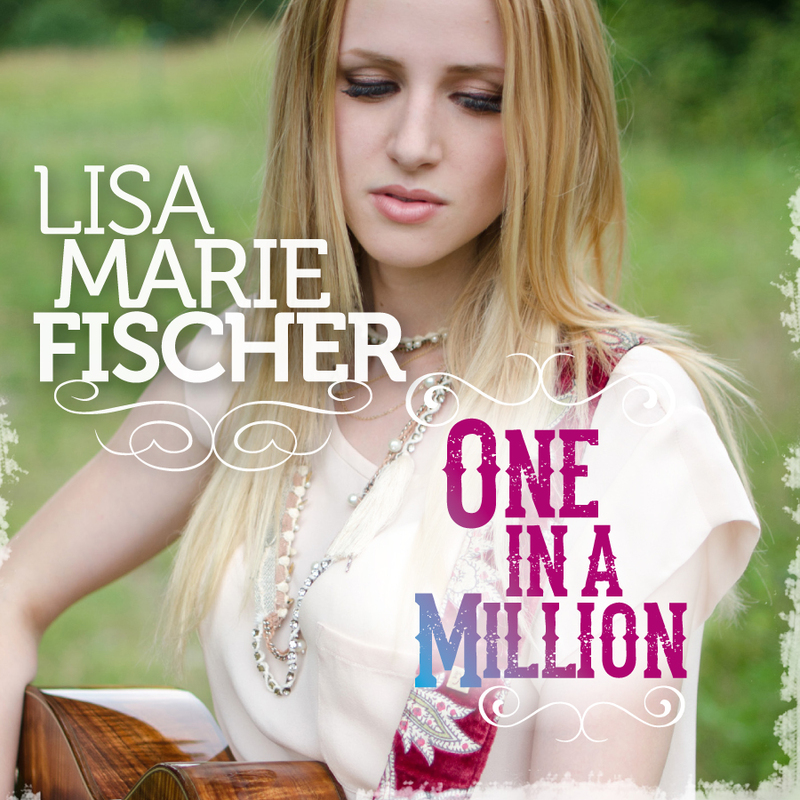 If you listen, you will immediately remember Southern United States: Nashville, Memphis or Austin is the home of the musical idols of Lisa-Marie Fischer. Country, Folk, Singer / songwriters are the musical elements that make up her songs. This adds to her appealing and very authentic way in which she presents her songs on stage.